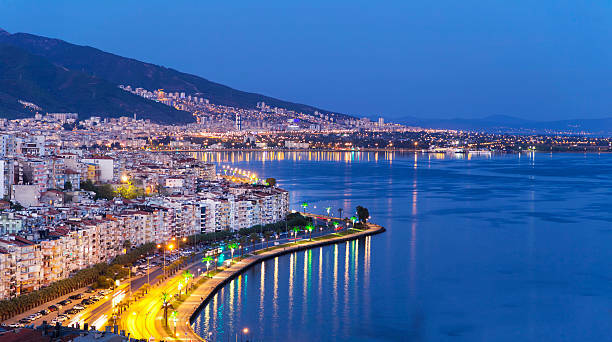 Izmir is a city and third most populous city in Turkey. port city of Izmir International Fair regulate every year. As the countrys surface area is the twenty-third largest city. imperial era was one of the worlds largest cities. at the beginning of a long and narrow bay surrounded by ships. palm trees along the beach, there are palm trees and wide streets. Izmir International Fair and also holds an important place.